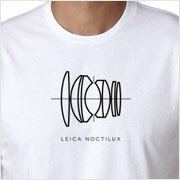 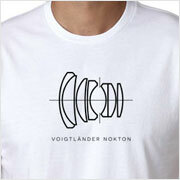 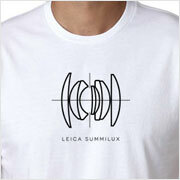 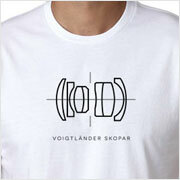 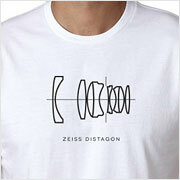 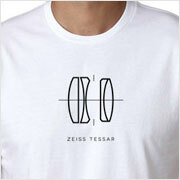 Represent one of the most important lens designs with a Zeiss Planar lens diagram T-shirt. The legendary Zeiss Planar (also known as the Zeiss Biotar and Zeiss Biometar), is a ground-breaking design from 1896 that went on to revolutionize photographic lenses. Due to its deceptively simple symmetrical double Gauss layout which makes it ideal for large apertures, the basic Planar design has been used in a multitude of lenses including virtually every single 50mm prime produced ranging from the ubiquitously affordable Canon EF 50mm f/1.8 to the ultra high-end Leica 50mm f/0.95 Noctilux. 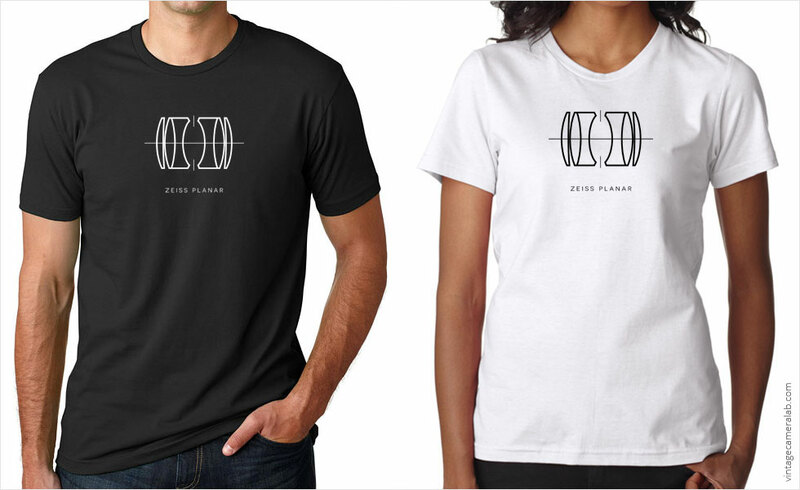 Well known lenses that actually bear the Planar name include the Carl Zeiss Planar T* 50mm f/1.4, the Carl Zeiss Planar T* 35mm f/2 for Contax rangefinders, and the Hasselblad-mount Carl Zeiss 80mm f/2.8.